From the Raffaello Bettini Collection. 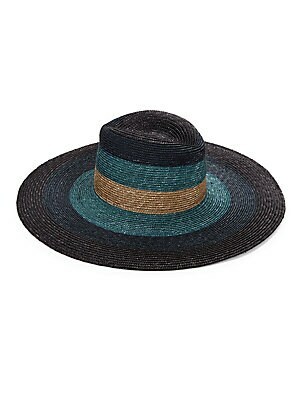 Chic wide brim woven straw hat with a colorblock finish. Wide brim Straw Spot clean Made in Italy SIZE Brim width, about 5.25". Soft Accessorie - Millinery. Bettini. From the Raffaello Bettini Collection. 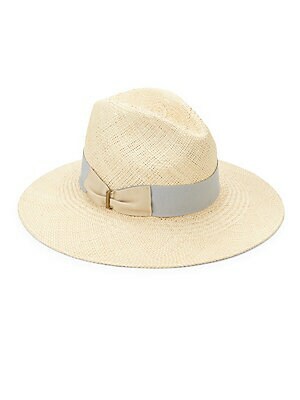 Classic straw and paper fedora boasts contrast band. Straw/paper Spot clean Made in Italy SIZE Brim width, about 2.25". Soft Accessorie - Millinery. Bettini. Color: Natural White. From the Raffaello Bettini Collection. 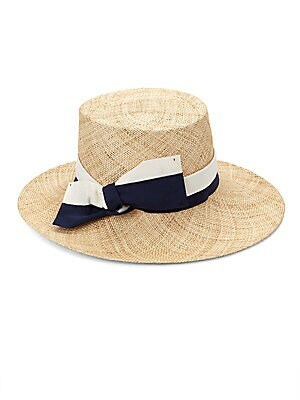 Classic straw hat updated with elaborate bow detail. Bow detail Straw Spot clean Made in Italy SIZE Brim width, about 3.5". Soft Accessorie - Millinery. Bettini. Color: Natural. From the Raffaello Bettini Collection. 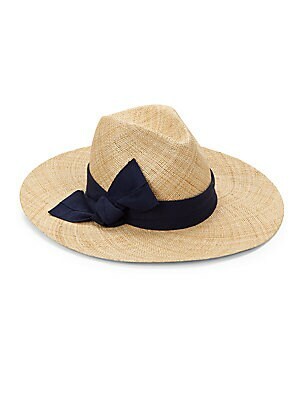 Timeless hat elevated with chic bow detail. Bow detail Real panama Spot clean Made in Italy SIZE Brim width, about 3.75". Soft Accessorie - Millinery. Bettini. Color: Natural. From the Raffaello Bettini Collection. 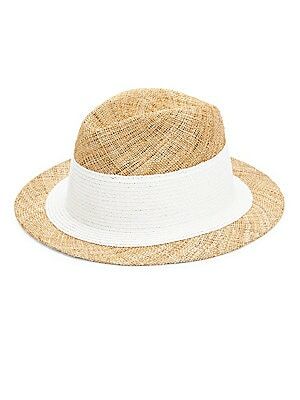 Timeless straw hat elevated with elaborate bow detail. Bow detail Straw Spot clean Made in Italy SIZE Brim width, about 4". Soft Accessorie - Millinery. Bettini. Color: Natural. From the Raffaello Bettini Collection. 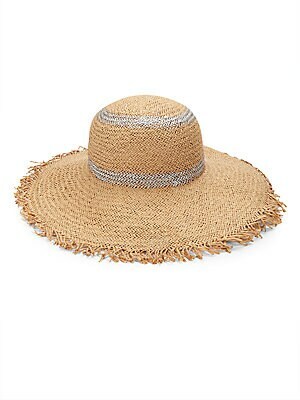 Timeless wide brim hat boasts eye-catching metallic and fringed trim. Wide brim Paper Spot clean Made in Italy SIZE Brim width, about 5.75". Soft Accessorie - Millinery. Bettini. Color: Tan. From the Raffaello Bettini Collection. 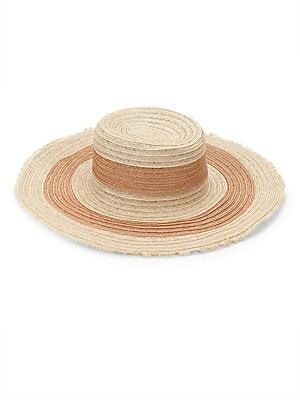 Timeless wide brim woven straw hat with fringed trim. Wide brim Straw Spot clean Made in Italy SIZE Brim width, about 4.75". Soft Accessorie - Millinery. Bettini. Color: Tan.